Horses can meet tragic ends in Red Dead Redemption 2, but this guide will show you how to easily get a new horse, as well as detailing the single best horse in the game. Should your mount ever meet an untimely demise in Red Dead Redemption 2, you might want to know how to get your hands on a new horse as easily as possible. In this Red Dead Redemption 2 horse guide, we'll be walking you through how to get a new horse in Red Dead Redemption 2, so you can continue your adventures with Arthur Morgan. If you instead need help with any other areas of Rockstar’s huge new wild west prequel, you’ll want to head over to our Red Dead Redemption 2 guides hub. It’s on this main page that you can find a full index of our in depth guides on the game, as well as some general beginner’s tips and tricks for mastering combat on the frontier. Horses are not made equally in Red Dead Redemption 2. 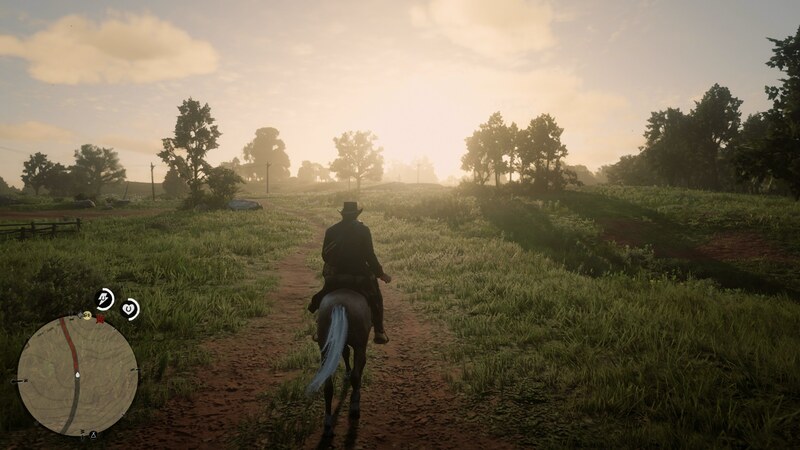 While it's possible you'll love the very first horse you get your hands on in the game, far better horses will be available to you later in the game. If you grow attached to your first horse, that's fine, but if you want to get the very best horse in Red Dead Redemption 2, we've got the details on how to do so just below. 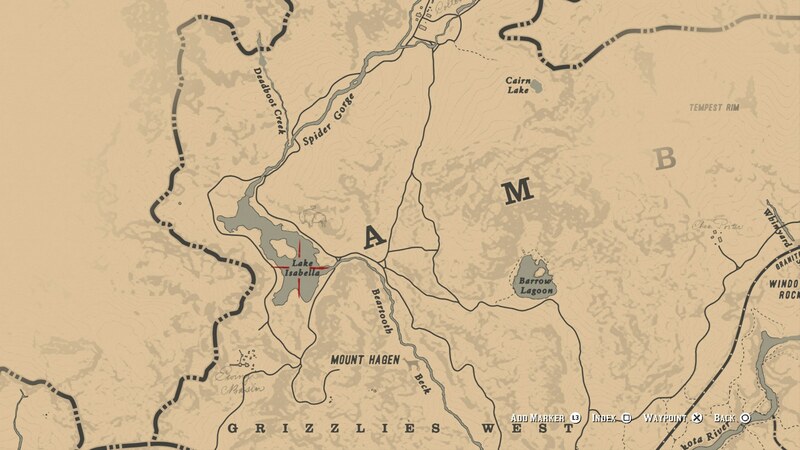 If you're wondering where you can find the single best horse in Red Dead Redemption 2, look no further than Lake Isabelle, marked on the map just below. It's around this isolated lake that you can find the White Arabian horse, which is roaming free in the wild, waiting to be tamed. Make sure to head up there with plenty of ammo and healing tonics, as there's loads of wolves patrolling the nearby wilderness. Keep in mind that the White Arabian horse might not appear to you immediately while exploring around Lake Isabelle. Come first thing in the morning, so you've got daylight ahead of you while you roam around. As we mention below, you'll want to lasso the White Arabian as soon as you see it, climbing off your horse while holding the rope, and working your way steadily towards the horse, calming it with Square/X as you go. We mentioned it briefly at the top of this guide, but it’s possible for your horse to die in Red Dead Redemption 2. 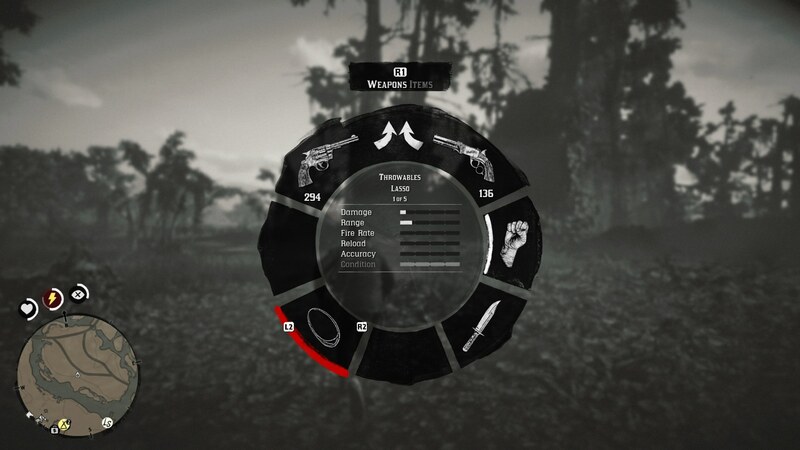 While roaming the wilderness on horseback, you can see the health meter of your horse just above the mini map near the bottom left corner of the screen, shown as the icon at the top right. Should your horse’s health meter decrease to zero, it’ll lie on the ground, barely breathing, and you have two options: either revive it with some horse pills, or put it out of its misery with your knife. We’ve got to say, putting our horse down in Red Dead Redemption 2 is one of the most soul crushing things we’ve done in a long, long time. But after this, what comes next? You might be stranded in the middle of nowhere without a mount, and keep in mind that you’ll need to detach your saddle from your deceased horse and carry it about with you, since that’s where all your bigger weapons like repeaters are stored. So now you’re roaming the wild west, carrying a massive saddle, with no horse. In this situation, your most straightforward option is to murder an innocent passerby for their trusty steed. All you need to do is head to the nearest road on your map, put down your saddle, and wait. 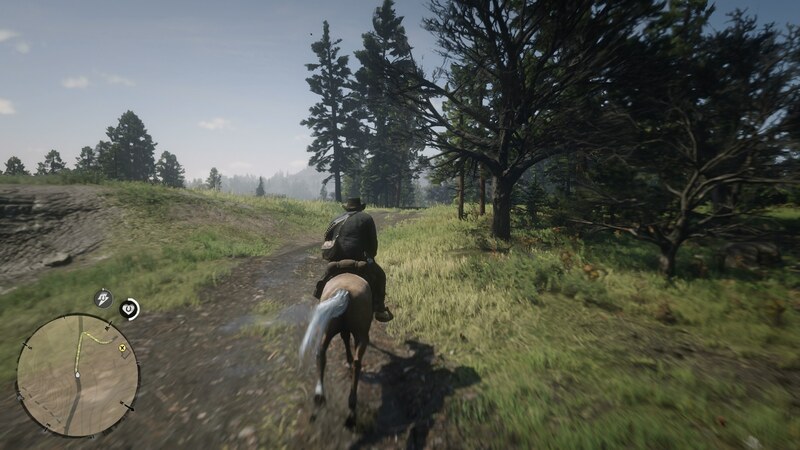 Before too long (because Red Dead Redemption 2’s world is actually quite populated), an NPC is bound to ride by on a horse. Kill them by any means necessary, leaving their horse unscathed. Now, the horse will bolt slightly, so you’re going to have to equip your lasso from the item wheel by holding down the left bumper, and aim and throw the lasso at the horse. Once the lasso has landed around the neck of the horse, you need to slowly move towards the horse, while pressing X/Square to calm it. You’ll need to calm the horse down if you want to mount it, and once you have mounted it, simply lead it back to your saddle, where you can hop off, pick up the saddle, and attach it to your brand new mount. You’ve now earned yourself a new horse, although we should note that since this horse is entirely new and unfamiliar with Arthur Morgan, your bond level with it will restart from level 1. You’ll now have to spend some time roaming the wilderness with your new steed, if you want to increase its stamina and health. Whenever you obtain a new horse in Red Dead Redemption 2, you'll obviously want to give it a new name. To do this, head to the nearest Stables (marked by a horse shoe) on your map, and head into the barn. In here, you can tab between your horses, and if you select the 'Services' option, you'll be given the opportunity to rename your horse then and there (no swear words, please). If you purchased the Ultimate Edition of Red Dead Redemption 2, then you'll have been given a download code for a pretty unique war horse. On whichever platform you're playing, PS4 or Xbox One, you should firstly enter the code for your war horse on the respective store front. Once you've done this, you then need to make it to at least Chapter 2 of the single player portion of Red Dead Redemption 2, where Hosea Matthews leads you to the stables in Valentine in the 'Exit Pursued by a Bruised Ego' mission. At the stables in Valentine, you'll be able to purchase your war horse for free. This might be the conclusion of this particular Red Dead Redemption 2 guide, but we’ve got plenty more guides on the wild west prequel here at USgamer. You can head over to our Red Dead Redemption 2 Wanted guide for an explanation of how the law functions, or our guide on how to shave Arthur in Red Dead Redemption 2.